Mathieu focuses on corporate / M&A, competition law as well as general commercial law. He covers a broad range of industry sectors, including oil & gas, pharmaceutical and insurance. For more than two decades, Mathieu has been advising global luxury goods companies owning some of the most iconic brands in the world on their market entry and development in Russia. Over the past years, Mathieu has been increasingly involved in corporate and commercial disputes and focusing on international commercial arbitration and litigation. He is an associate of the Chartered Institute of Arbitrators. 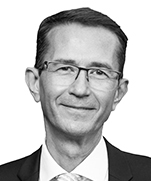 Mathieu has specialized in Eastern European transactions since 1990 and has been based in Moscow since 1993. He represents clients from market entry to expansion, restructuring and disposal. 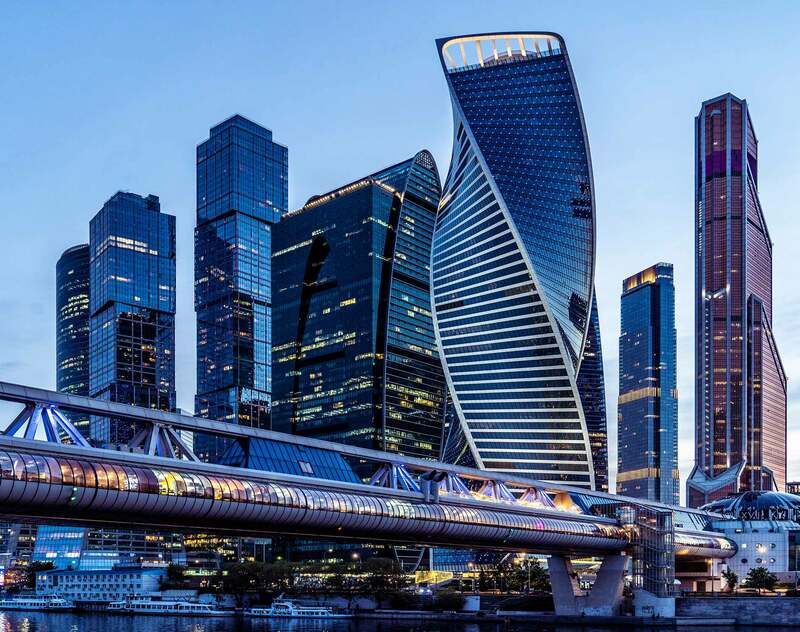 Mathieu is advising on some of the most complicated and challenging M&A, joint venture and corporate finance transactions in the Russian market.